Located near the medieval village of Pézenas in the heart of the Languedoc region, Domaine de Nizas was established in 1998 by Franco-American agriculturist, John Goelet, a member of a distinguished family in Bordeaux. With Bernard Portet at his side, a fellow visionary in the world of wine rooted in respect for tradition, they shared a driving ambition to create great wines in exceptional terroirs. This led to the creation of Clos du Val in Napa Valley as well as Taltarni and Clover Hill in Australia. 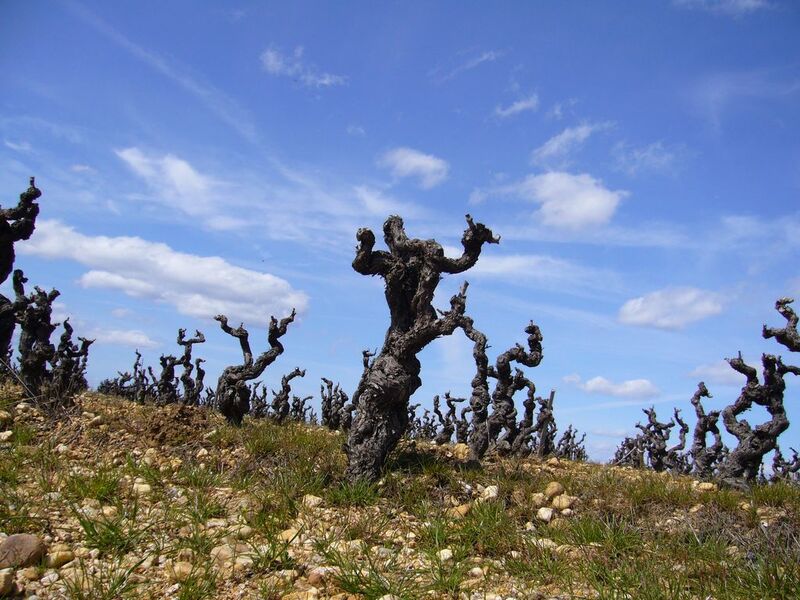 Portet identified the terroir around Pézenas as one of extraordinary promise. 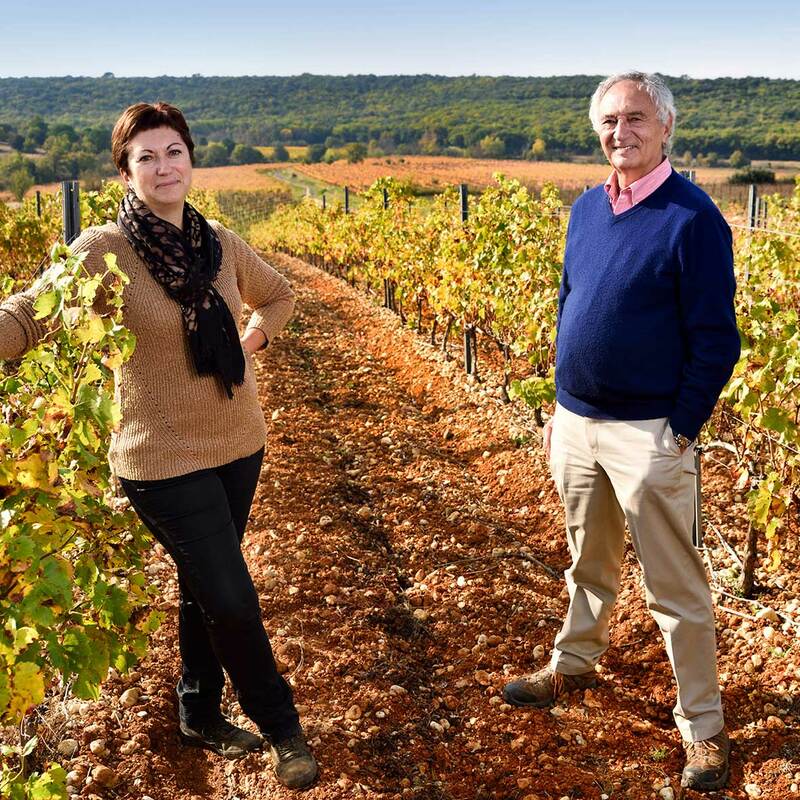 Individual plots which represented three different soil types, or terroirs, were acquired to create Domaine de Nizas which would allow them to craft high-quality artisanal wines that express the spirit of the Mediterranean. Portet then worked with the local team on a major replanting to match the right grape varietals to the different terroirs. He remains involved as technical advisor.